Welcome to Churches Together in Devon. 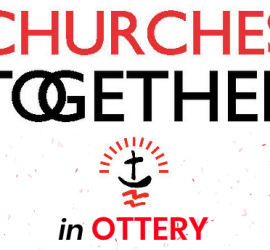 Churches Together in Devon is the “umbrella” body for ecumenical activity within the county of Devon (including the unitary authorities of Plymouth and Torbay). We are here to serve local Churches or Christians Together Groups in villages, towns and cities across the county. We also have oversight of Local Ecumenical Projects (LEPs) in our area. Please take a look around our website – there will be lots of information about activities throughout the county, as well as wider afield. We would love to keep in touch with you! 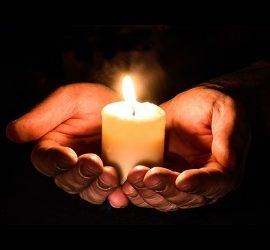 We issue a regular news email every month or two, with information about events, issues and ecumenical concerns around Devon. If you would like to receive these, please complete the basic details below. If you are part of a Churches Together local group or an LEP, we would appreciate an extra bit of information which you can supply via our other sign up form here.